I have always believed that having the right Sewing Tools and Equipment makes all the difference to your love of sewing/quilting. If you are going to spend your time hand making treasured items then have equipment and tools that help make this so enjoyable. 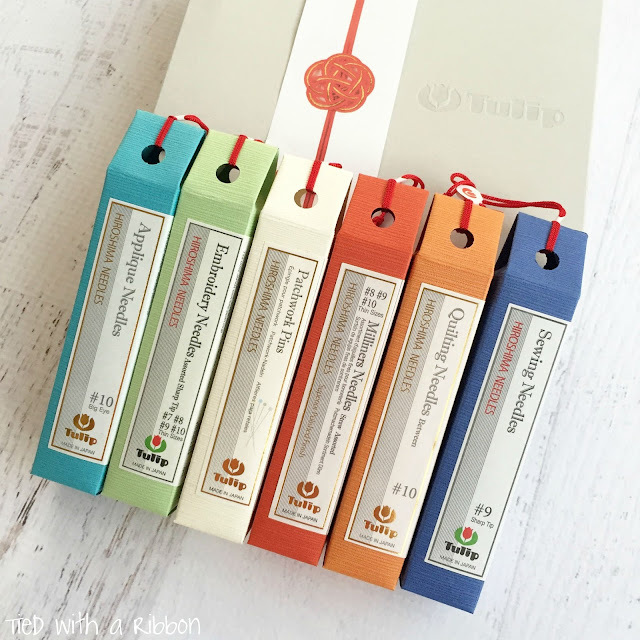 I recently got some Tulip Hiroshima Needles from Ava and Neve. I had been wanting to try these needles out for a while as I had heard such good reviews about them. These are beautifully presented in coloured boxes and contain little "test tubes" that hold all the different needles and pins. Made in Japan and using a manufacturing technique that specially polishes the needles for easy gliding through your layers of fabric. I had never given much thought to the number and different types of needles I use when I making different projects. 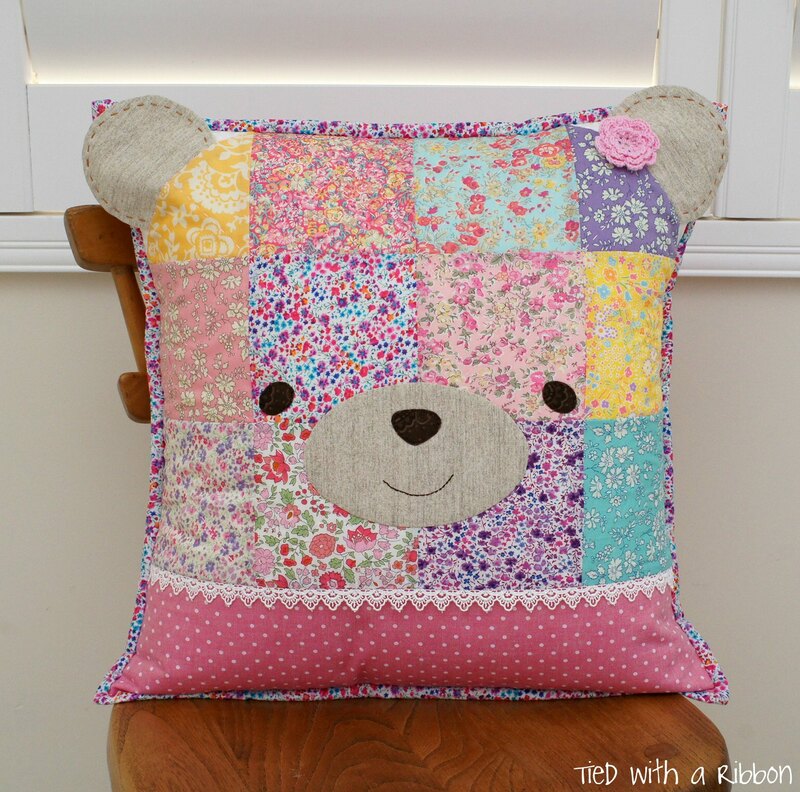 I decided to make the Bear Pillow from Amy Sinibaldi's new book - Sweetly Stitched Handmades. 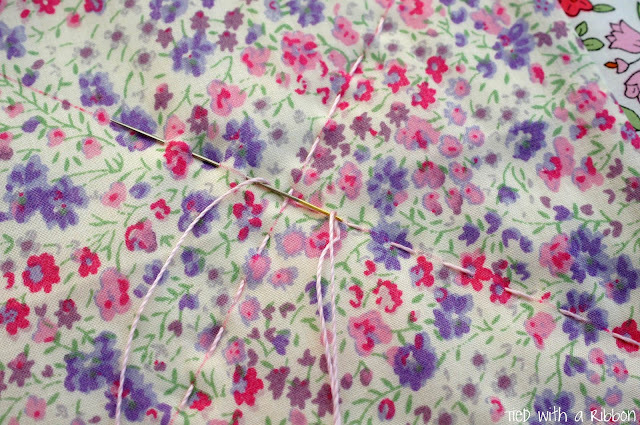 Using a bundle of Liberty fabrics from Ava and Neve I set about test out these Tulip Hiroshima needles. Embroidery Needles - I do quite a bit of hand quilting and embroidery work. 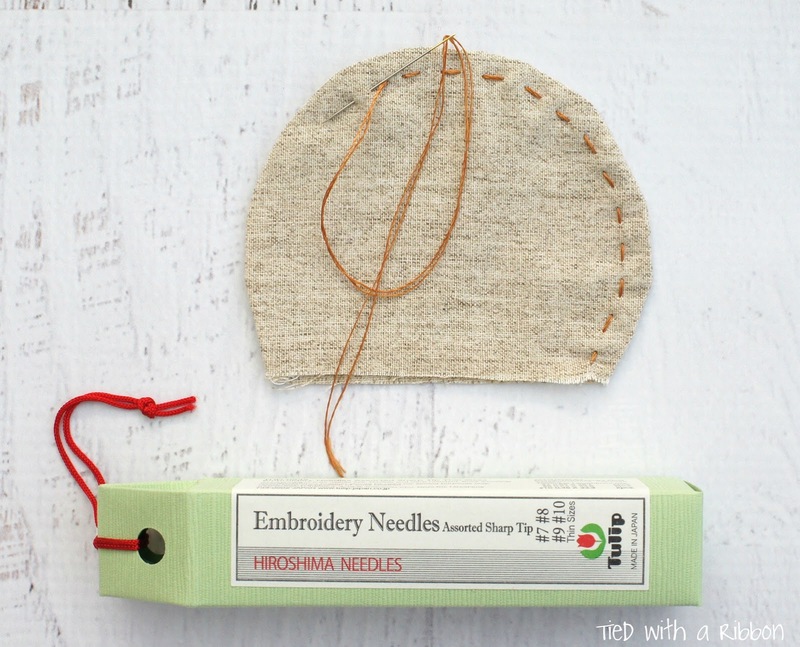 These needles have a large eye which is great for thicker threads such as Aurifil 12wt and Embroidery Floss. They run very smoothly through the layers due to the special polishing process they are made by. Patchwork Pins - beautiful fine pins with glass heads on them so you can use them near the iron. (*Never, ever sew through pins on your sewing machine). 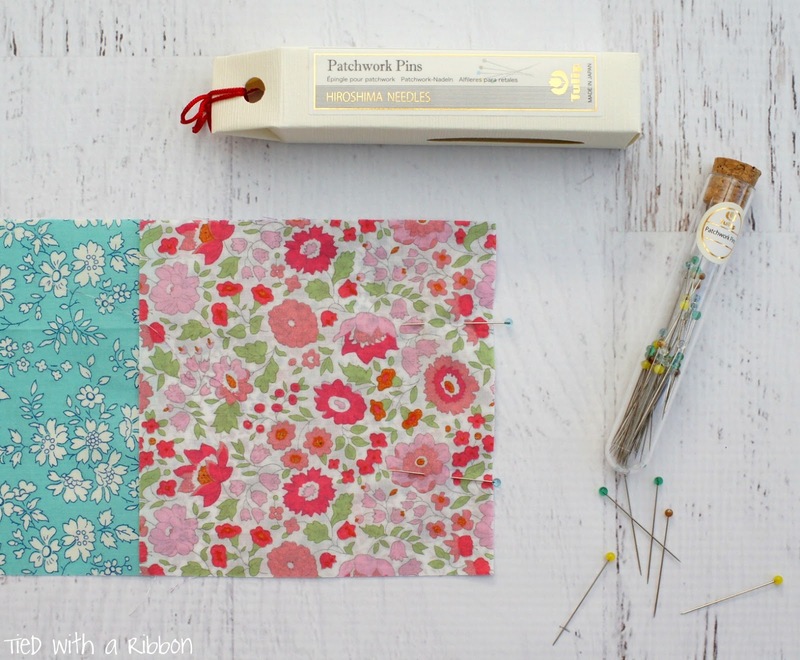 Milliners Needles - if you love Needleturn Appliqué then you will love these "Straws" - long, fine and flexible to work quickly as you go. 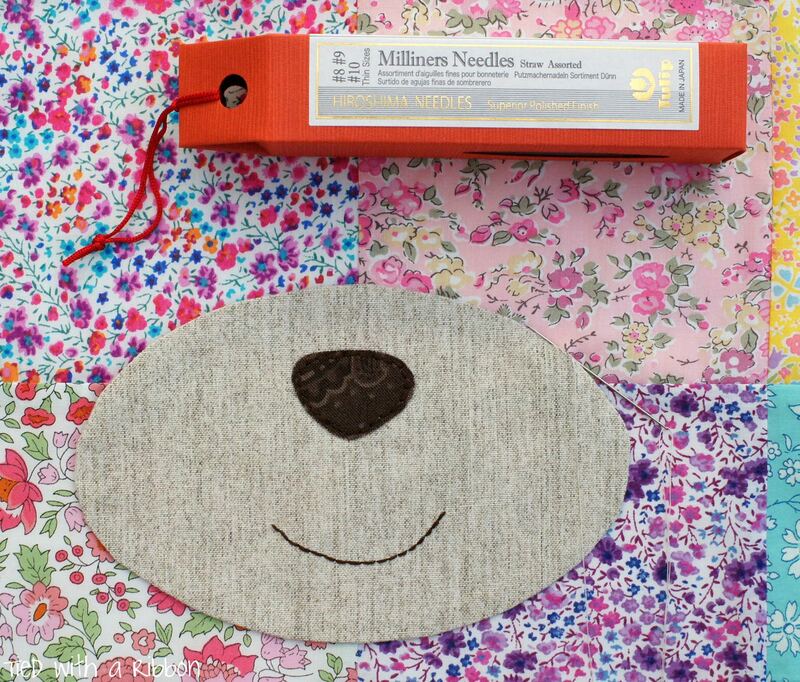 Sewing Needles - great for all your general sewing with cotton thread. 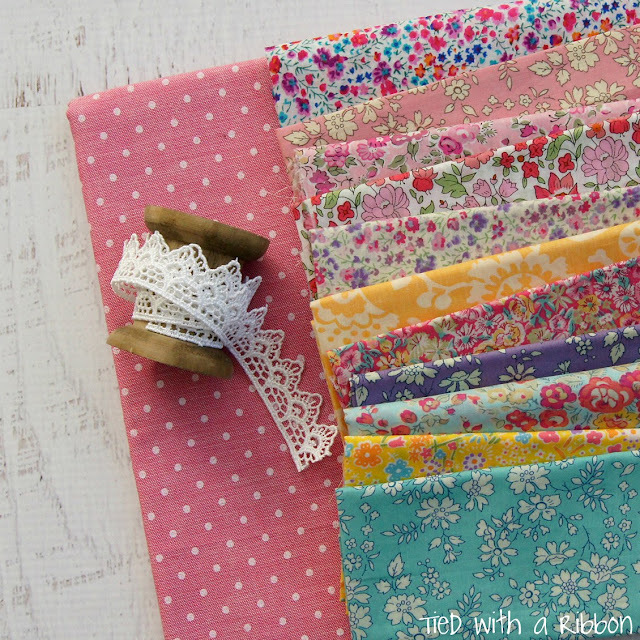 I have used them for binding and they worked beautifully through the fabric. 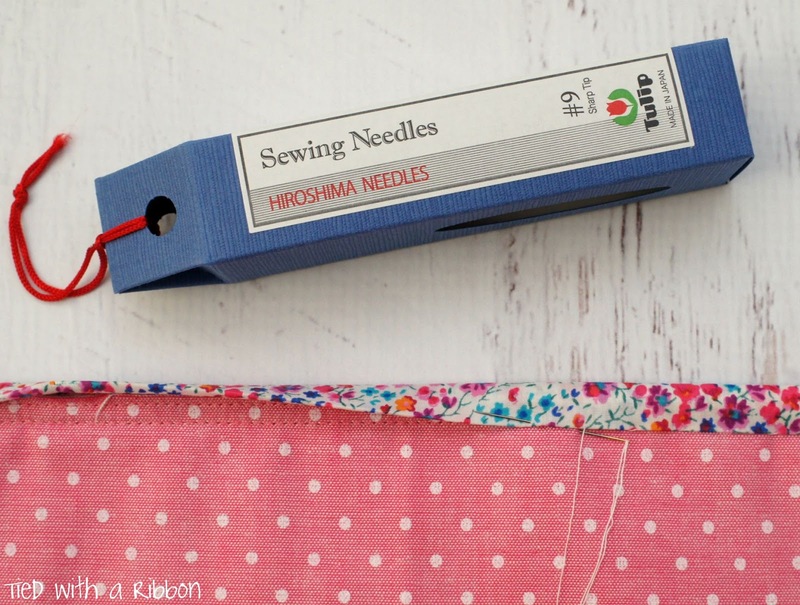 These needles are definitely a great tool to have and with different varieties available no matter what you like to sew there is a Tulip Needle that will be perfect. Thanks a lot for this great article. A while ago I considered that any needle would be fine for any type of work. I was wrong of course. Thanks to your blog and to Amy Sinibaldi's one I just realized it. I have some Tulip needles now that I am eager to try. The question I had though is what is the difference between binding, quilting and milliners needles? Thanks a lot. Thanks a lot and congratulations on your lovely pillow.